A repair installation of Windows 10 reinstalls the operating system while retaining all your files, folders and media. It is a task of last resort once other troubleshooting steps have been unsuccessful, but it is very effective. 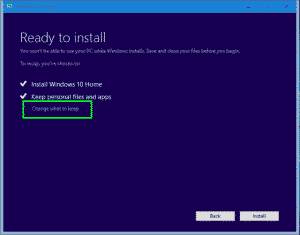 If you need to perform a repair installation of Windows 10, this is how you do it. 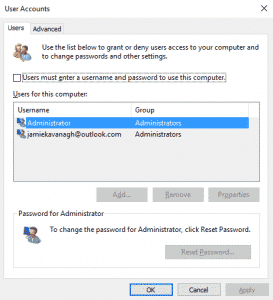 You will need administrator access to the system, 9GB of free space on your primary hard drive, Windows 10 installation media of the same version you’re using and this guide. First we need to prepare your computer for the task ahead. You will need to turn off any third-party security tools you have installed if you use them. That means firewall, antivirus, malware scanners, file encryption tools and anything else that monitors file changes or locks access to files and folders. Save any files you absolutely cannot live without onto a different disk or into the cloud, just in case. Insert the installation DVD or USB drive into your computer. 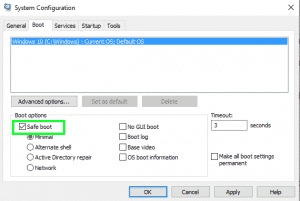 Navigate to ‘Setup.exe’ within the installation media and double click. Allow the repair process to load and proceed. Select download and install updates when prompted and then Next. The process will continue, showing a few windows as it works. Confirm license terms when prompted and allow the process to continue. 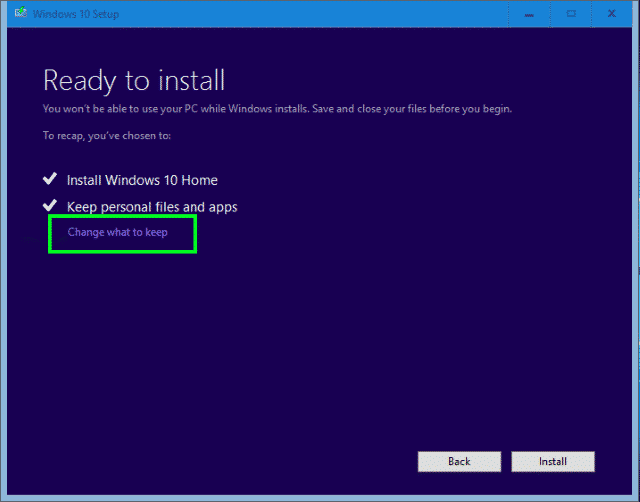 On the Ready to install screen, select the ‘Change what to keep’ text link. Select keep personal files and apps if you want to or nothing if you don’t. Click Next. Allow the process to complete, there may be multiple reboots, this is normal. Once the repair installation is complete, you will be presented with the ‘welcome back’ screen. Click Next. Set up Express or Custom settings as you require. You will soon see the normal Windows 10 sign in screen then ‘We’re setting things up for you’. Wait for the process to complete. You should then see the Windows 10 desktop and have access to your old data and settings! There is a lot of waiting around and quite a bit of confirmation but the entire process is quite straightforward. If you’re having computer problems you are unable to fix, contact us at 908-428-9558 or get a free quote here.